Westwood High School in Trelawny has reopened, after being closed temporarily. Boarders started returning to the school Thursday (March 10) and day students are expected to turn out for classes Friday (March 11). School is expected to be in full swing Friday. 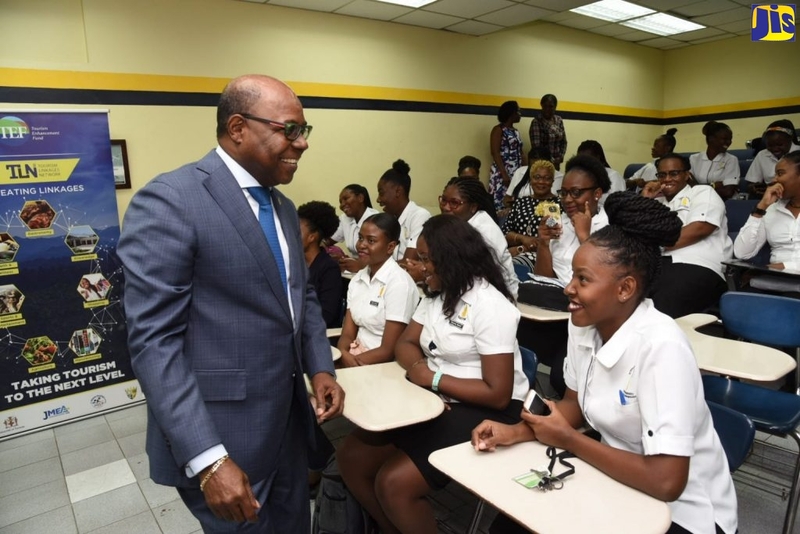 The school was closed by the Ministry of Education, after the Trelawny Health Department was alerted to an outbreak of gastroenteritis among students on Wednesday (March 2). The Health Department will continue to monitor the situation closely and will provide a full report, once all relevant data are obtained and analysed. The school has given an assurance that soap for hand washing will be made available in the bathrooms, and issues relating to food preparation and storage, as well as water quality, will be addressed. The Trelawny Health Department has commended the Principal and staff of the school for their full cooperation.